It's got the look of the famous silicone wristbands but it's stronger and more feminine! Made from pure silicone with plastic sliding markers. The design and colors give the nursing bracelet a trendy and modern appeal. To everyone else, it's a fashion statement, but to you, it's a life-saver! Measures 7 1/2" round by 9/16" wide. 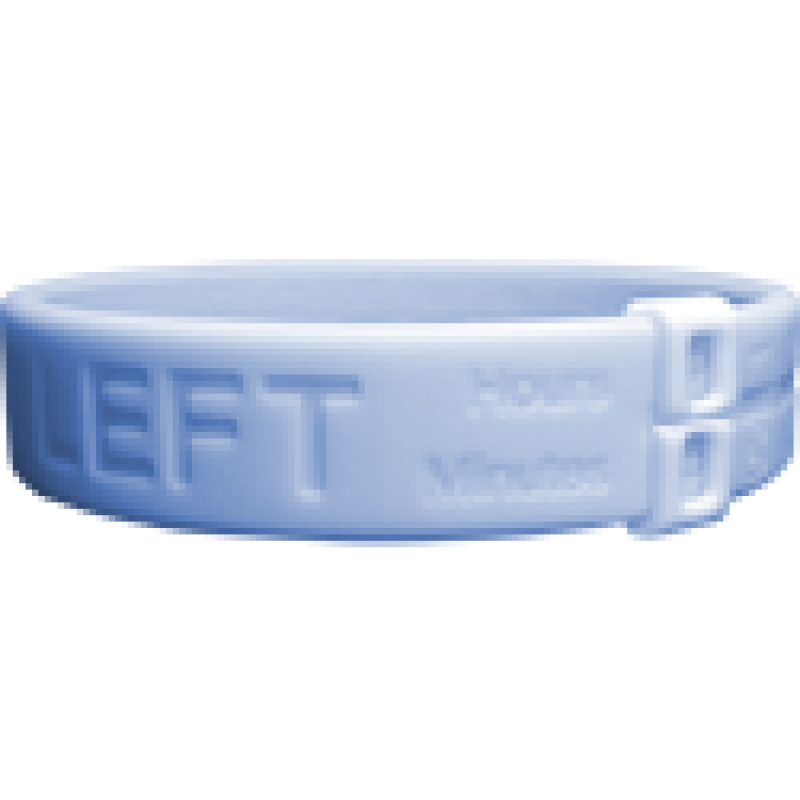 40% thicker than any other silicone wristband on the market! 100% silicone, wipe clean, imported.